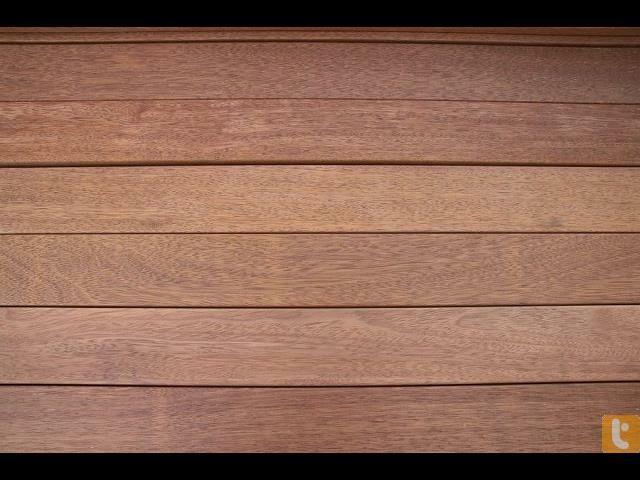 Decking all new Merbau 70x19 1.8 $2.30 per metre. 2.1, 2.4, 2.7 $2.80 per metre. 90x19 1.8, 2.1, 2.4, 2.7 $4.80 per metre. 140x19 random lengths 1.8 to 5.1 $8.80 per metre, set lengths 1.8, 2.1 $8.20 per metre. 2.4 $8.50 per metre. 3.9 $8.80 per metre. Longer lengths as needed. We have some set lengths and random lengths. We have reeded and pencil round. We only sell solid lengths. Prices vary for set lengths. Hurry !!! Beat the price rises !!! Special clearance. Liquidation stocks. Wholesale and Trade prices. A grade. Prices subject to change. While stocks last. Selling fast. Budget Timber Market Ph: 9708 5055 Mob: 0411 515 158.